Children with strabismus have improper eye alignment, which affects their depth perception and vision. This childhood eye condition is common among infants or children with poor eye muscle control or farsightedness. Some people believe that a child with strabismus will outgrow the condition, but this is a common misconception. Without proper treatment, this vision problem may get worse. A+ Vision Optometry, a vision therapy specialist in the area, explains how to detect strabismus in children. Strabismus is a vision problem in which both eyes do not coordinate. Children with this condition have eyes that do not look at the same place at the same time, resulting in double vision. Risk factors for developing strabismus include family history, refractive error, or other medical conditions. Eye doctors have different ways to diagnose patients with strabismus. They may first ask the child or parent about common symptoms, general health problems, medications, and other environmental factors. They also gauge visual acuity to learn the extent of vision damage. This process involves using reading charts at varying distances. Apart from a visual acuity exam, vision specialists may also conduct alignment and focusing tests. These determine how well your eyes focus, move, and work together, which are essential to obtain a clear, single image of what you are viewing. How can you treat strabismus? Your eye doctor may recommend prescription eyeglasses, contact lenses, or prism lenses. 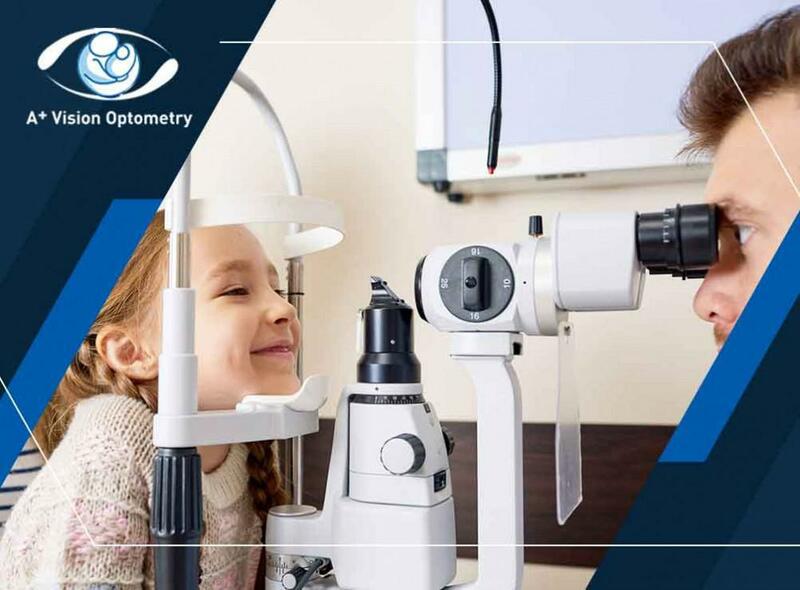 Vision therapy is also a common strabismus treatment, which consists of visual activities to improve eye coordination and focus. Count on A%20 Vision Optometry for your vision therapy and other eye care services. Call us today at (949) 377-1312 or fill out our online form to schedule an appointment. We serve residents of Rancho Mission Viejo and Rancho Santa Margarita, CA.